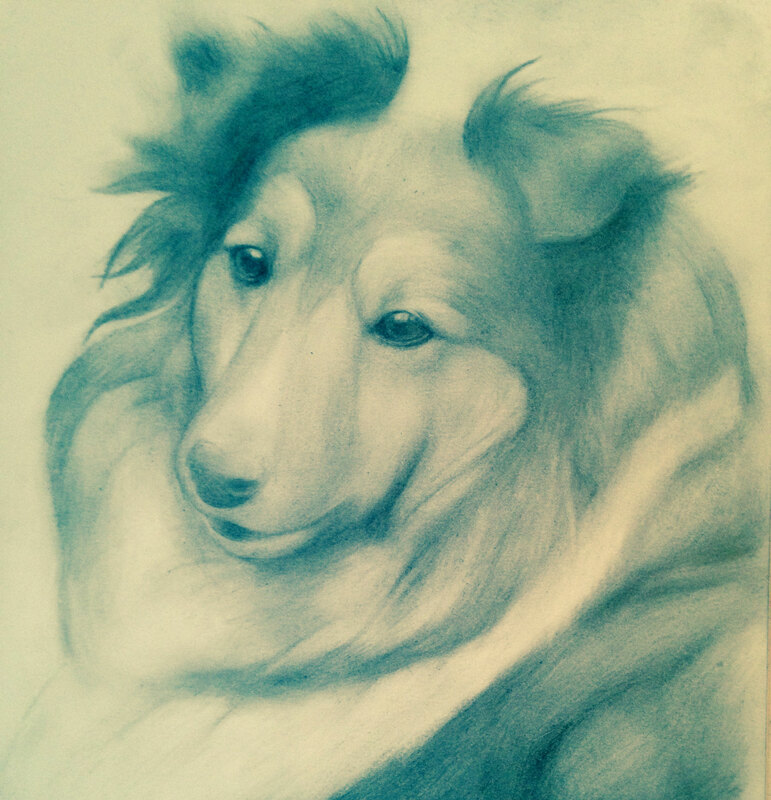 I finished drawing this collie today from a photograph in a book I owned as a child. 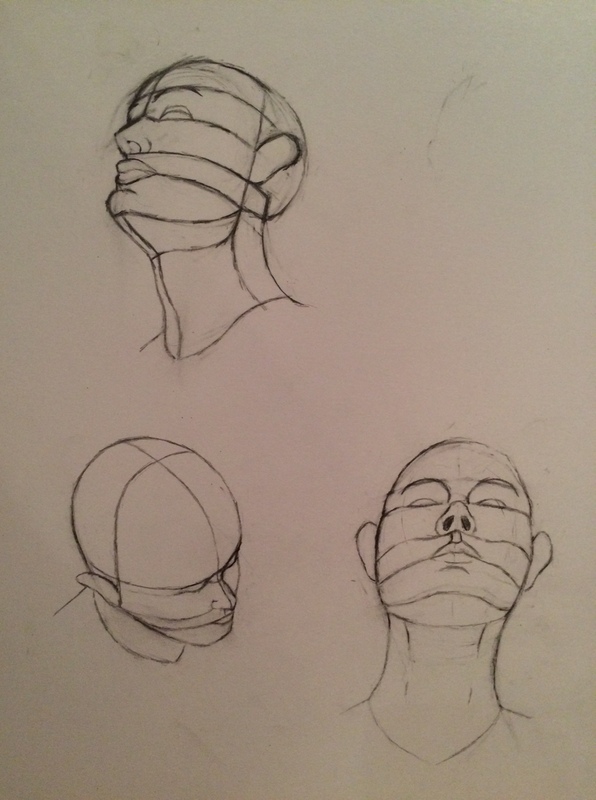 Lately I’ve been trying to improve at drawing human heads and faces. I’ve just started a life painting class with Hamid Zavareei. It’s been a bit of a scramble for me so far. Here are some of the practice exercises.